This red is yet another great alternative to its alcoholic version. In testing we got so carried away that we had cheese out of the fridge to go with it! Unlike many red wines it has a dryness and acidity not easily produced. Made with 100% Syrah grapes; once the wine is obtained, a part of this wine is aged in French oak for four to six months prior to dealcoholisation using the Spinning Cone technique. Shows lovely, lively hedgerow fruit on a well-balanced and juicy palate. 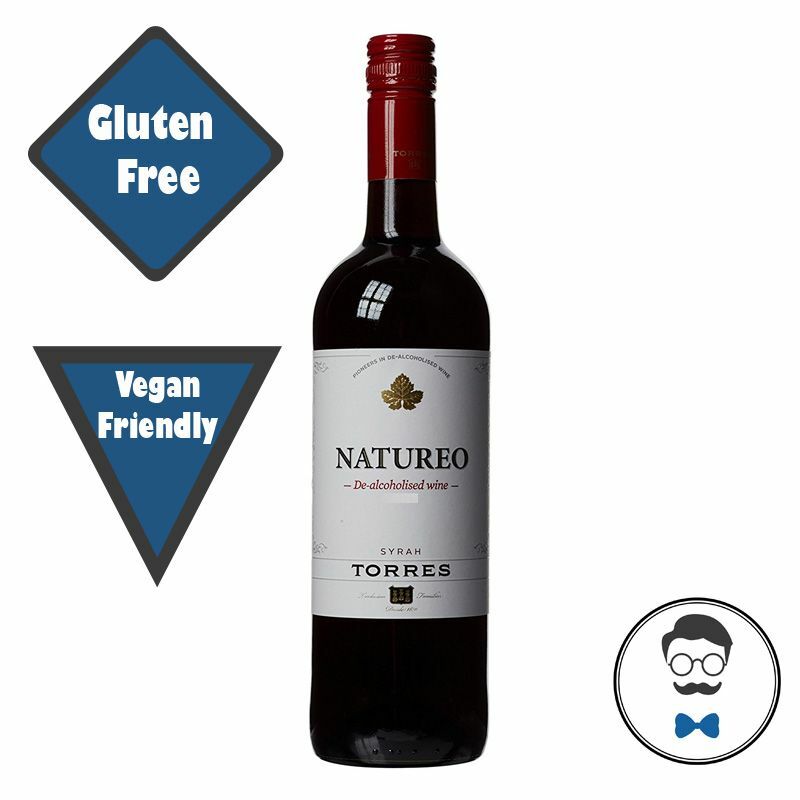 As well as being gluten free, suitable for vegans and 0% ABV a 250ml glass contains just 80 calories. Alcohol Free wines have just natural ingredients and but techniques to ensure it is alcohol free vary. This includes removing sugar pre fermentation to more sophisticated techniques of spinning the alcohol out through cones. Across Europe beers below 0.5% ABV are classed as ‘alcohol free’. 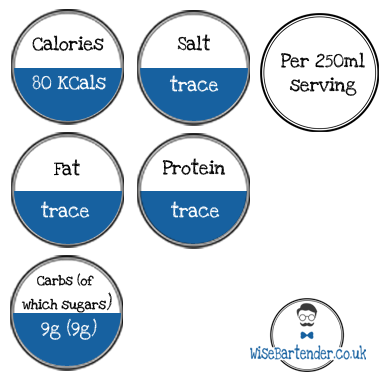 In the UK drinks that are between 0.05% and 0.5% ABV are classed as non-alcoholic. Gluten is a protein compound found most commonly in the grains wheat, barley, rye and oats. Wheat and barley are often key ingredients in producing drinks such as beer and in sealing wine casks. Gluten free drinks avoid using such products. To label as gluten free the product must have below 20 parts per million of gluten, which is barley a trace!